Lots of people have asked me about how to deescalate people who are already escalated. Meaning, if you’re in a conversation and the other person starts to get defensive, lash out and raise their voice, what do you do? It’s important to think about why the other person is resorting to their default way of reacting. If they’re lashing out, blaming, using hurtful language, or justifying their behavior and extremely riled up, what is it about the conversation that doesn’t feel safe to them? The minute we feel judged, blamed, attacked, misunderstood, or unheard is normally when our stress levels begin to rise and we start using hurtful language or letting our anger and frustration guide us. You can also non-judgmentally and without evaluation acknowledge the other person’s hurt. “I see that you’re hurt by what I said, I didn’t mean to upset you.” Or ” I realize I could have phrased what I said better, I didn’t mean to hurt your feelings.“ “You seem really disappointed right now, I can understand how you’re feeling that way.” “The last thing I want to do is hurt you or argue with you. I think we both got off track somehow. Let’s start again.” Giving the person your full support. See if you can start seeing these moments when someone gets heated not as a personal attack, but as a sign that they are hurting, feeling misunderstood, and are in need of your support. And if there’s no way to continue the interaction in a kind, honest, and helpful way, then it’s your responsibility to take yourself out of the conversation. 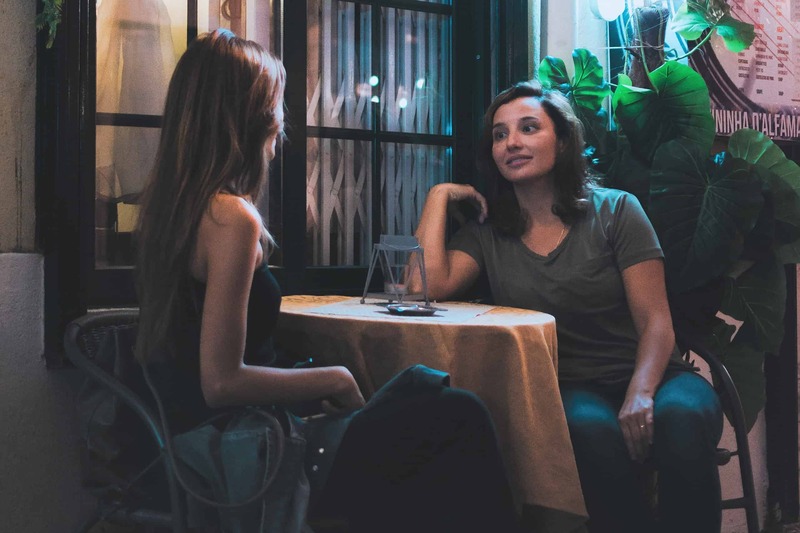 Do you want to discover how to feel seen, heard, and understood in every conversation? Would you like to be able to respond thoughtfully rather than reacting impulsively during stressful interactions? 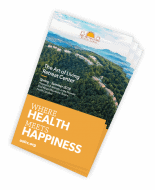 Cynthia Kane hosts How to Communicate like a Buddhist at the Art of Living Retreat Center from June 14th-16th, 2019. Cynthia Kane (BA, MFA) is the founder of the Intentional Communication Institute. 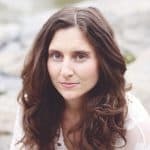 She is dedicated to helping men and women change their communication routines so they feel in control of their words, and can express themselves in a way that makes them feel understood. She’s also a certified meditation and mindfulness instructor. Her work has appeared in numerous publications including the Washington Post, Chicago Tribune, and Yoga Journal. This post first appeared on cynthiakane.com, and is reposted with permission from the author.